We are your creative home-away-from-home. Your place for ideas and inspiration. It's where you know you will be welcomed. We integrate art, agriculture and education symbiotically in beautiful harmony. 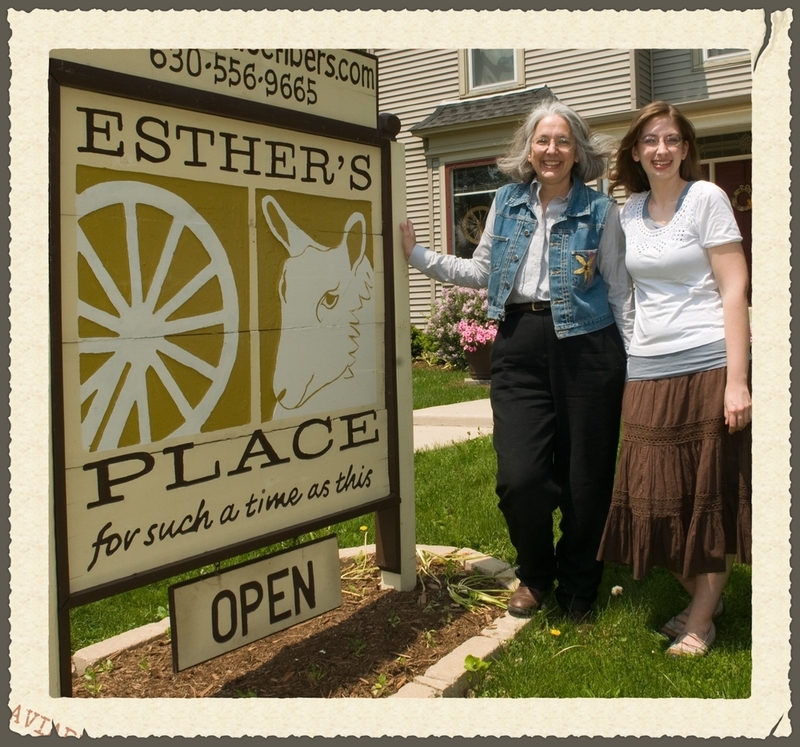 Esther's Place is the fiber art studio. Lamb of God Farm, where we raise the animals. Big Rock Organics, where produce comes to life to grace your table. Natasha Lehrer Lewis, the educator behind the ideas.